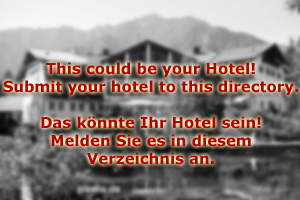 Hotel Kaprun gives you warm regards! Welcome to one of Austria′s fanciest ski resorts! Hotel Kaprun is situated in one of the country′s busiest winter destination, the skiing paradise of Kaprun. Our Hotel is an expert in organising skiing holidays for groups, which means that our packages are particularly attractive. Hotel Kaprun is a 4star Hotel with an innovative approach to design: After an extensive refurbishment in 2005, all rooms are furnished in a trendy, retro-1960ies style. Hotel Kaprun offers double rooms, single rooms, and suites. Double rooms can be equipped with one additional bed upon request. All rooms come with a mini bar that extends beyond what you might expect from a "normal" hotel mini bar: Bar chairs and a proper counter supplement a well-assorted array of wines, liquors and other ingredients for cocktails. Our rooms are arranged in a way that they allow a great deal of intimacy. Hotel Kaprun is therefore ideal for romantic holidays or honeymoons. Our main bar at the base of Hotel Kaprun is connected to a party room, which can be rented by our guests. We arrange your parties and provide full catering if wanted. This makes Hotel Kaprun the perfect house for young groups that take Apres Ski as seriously as the actual skiing. Hotel Kaprun is a fun place to spend a skiing holiday at. Many of our guests are from overseas. 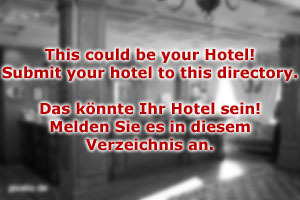 Hotel Kaprun operates a pick-up service from Salzburg Airport and has a collaboration with a local ski rental company. This is very convenient for people who travel from abroad and do not want to bring skiing gear. Note that due to the vicinity of the local glaciers, the skiing season never really ends at Hotel Kaprun - summer skiing continues except for a few weeks in August, when the skiing area is closed for maintenance. In these weeks, our hotel remains open; Kaprun has plenty of hiking opportunities to offer - this well justifies a stay at Hotel Kaprun even when you don′t want to hit the slopes.